The roofer you are about to hire should have enough experience in the roofing industry. This will be vital when choosing roofing materials, carry out roof maintenance, repair or replacement successfully and do the right roof installation. Also, roofing experience is essential to determine the type of roof to install, estimate the budget and offer professional advice. Ability to complete the task successfully Roof repairs, replacement, and installing metal roofs for homes in Vancouver is a complex task, and not everyone can do it successfully. Whether maintenance, repair or replacement, they all include numerous steps which are both demanding in experience and skills. Also, special tools and equipment are required to complete the task. Therefore, if the roofer you are about to hire lacks skills, experience or tools/equipment needed, there is a high chance the entire project will fail. You can check their website for reviews and comments from other homeowners. Depending on the rating and reviews, you can determine their work completion rate, reliability, and professionalism. The speed of work when you hire a professional, you expect the task to be completed within the agreed period. A roof is a sensitive part of a building, and the speed of work might determine how soon you will organize your home and start your healthy life. 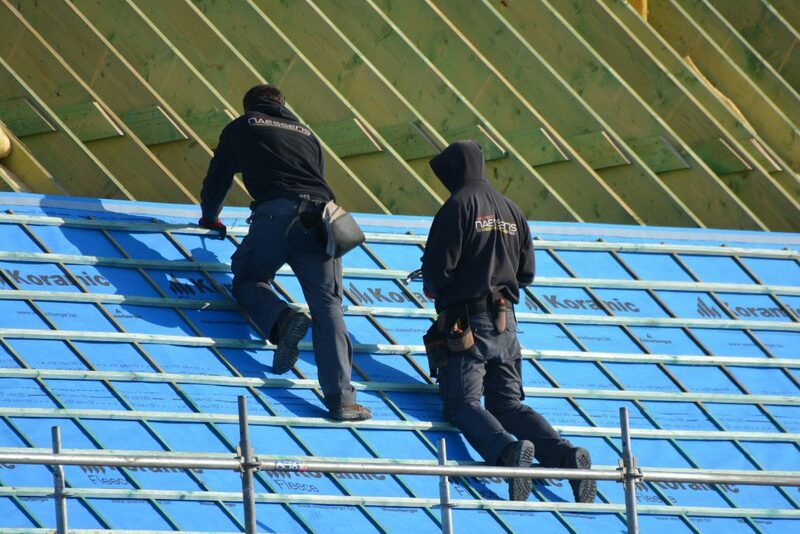 The speed of work is dependent on the tools and equipment used when roofing. The manual power (labor) and skills (roofing experience) are also factors that can determine how soon the entire project will take. Consider hiring a roofing company which can carry out the whole process fast enough. This will not only save you time but also labor costs when roofing your home.